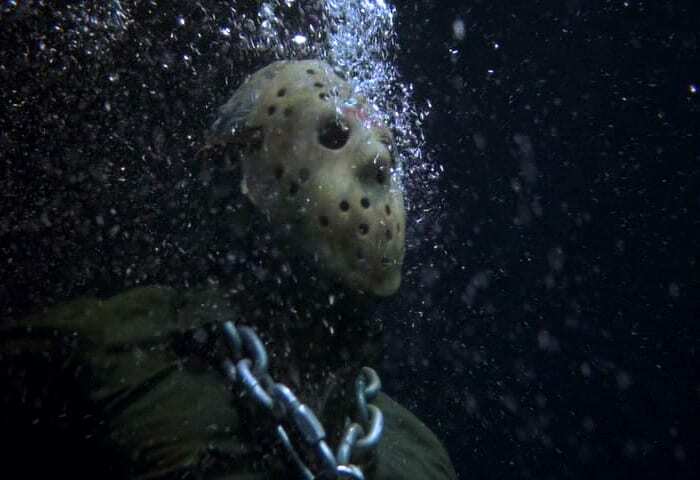 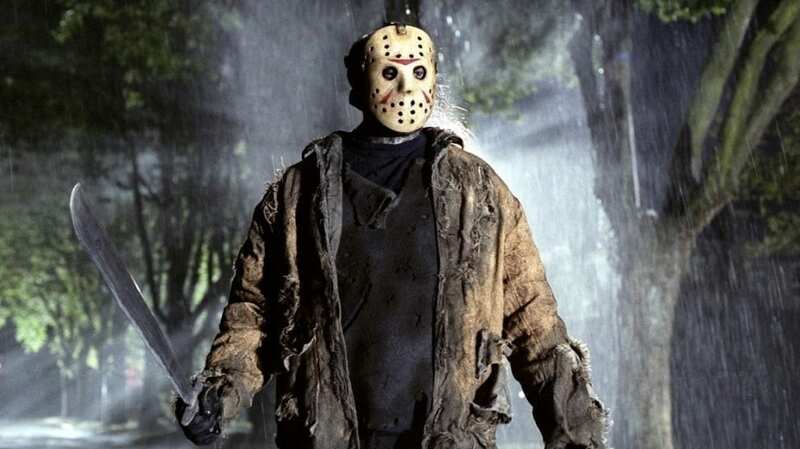 Someone thought it would be a great idea to place a statue of Jason Voorhees, the horror icon from the Friday the 13th film series, 120 feet deep in a Minnesotan lake that is popular with divers. 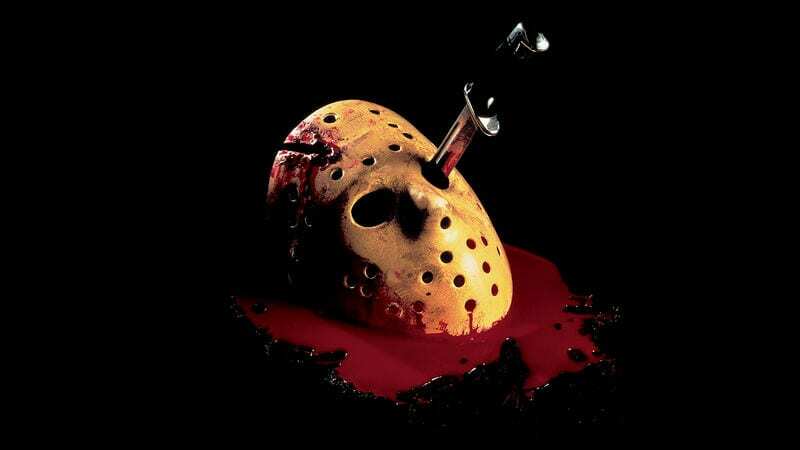 Remind you of a certain Friday the 13th film? Well, it should. 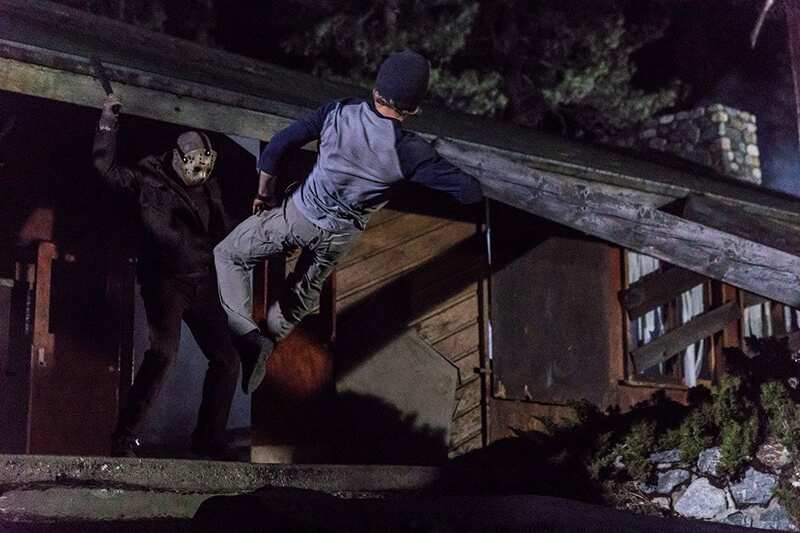 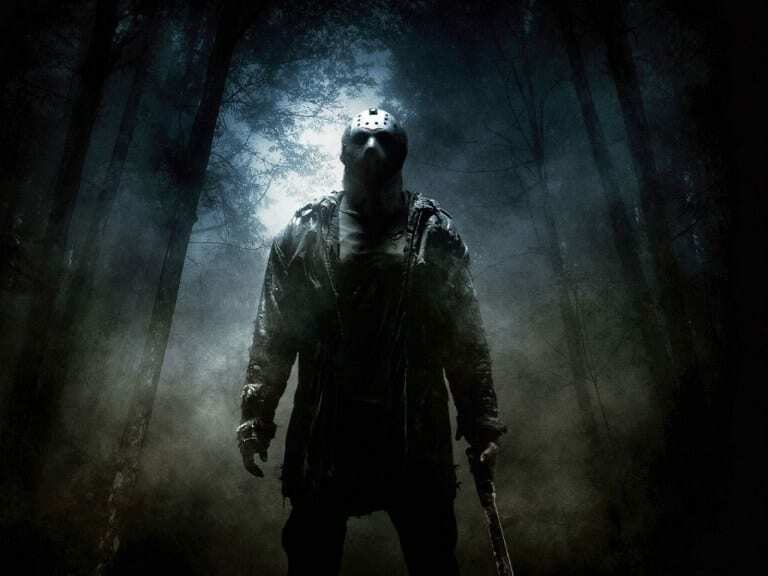 At the end of Friday the 13th Part VI: Jason Lives Tommy Jarvis manages to trap Jason at the bottom of Camp Crystal Lake, thanks to the help of Megan. 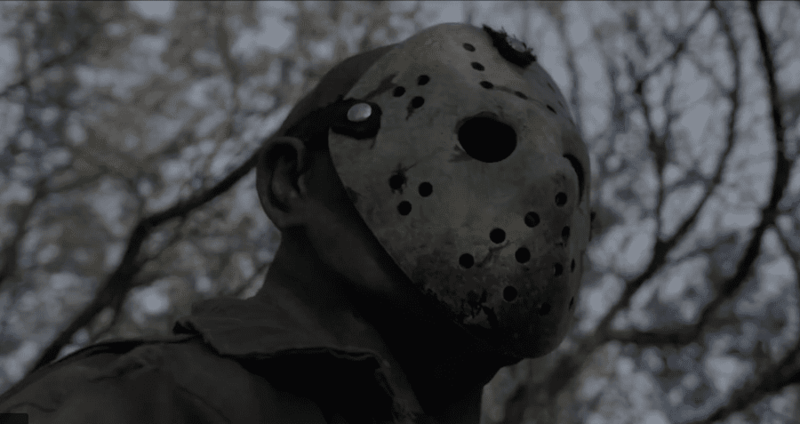 Well, reality is imitating art as a Jason statue, complete with mask and machete, was placed at the bottom of the Minnesota lake back in 2013. 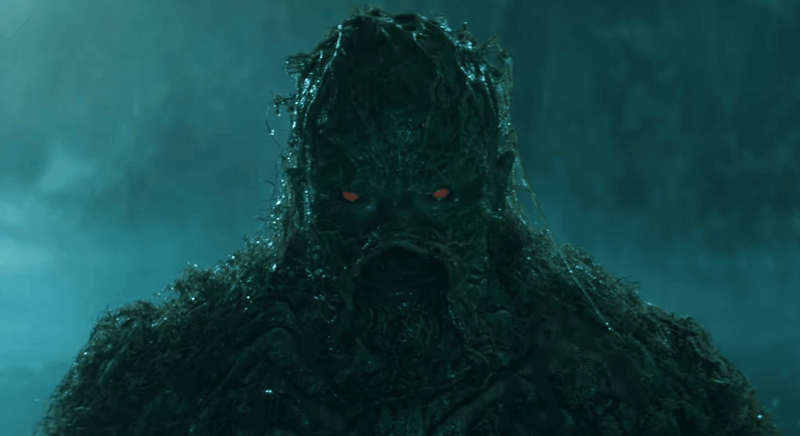 It’s pretty impressive and here is some video to show you how it looks when a diver stumbles upon the rather scary statue.